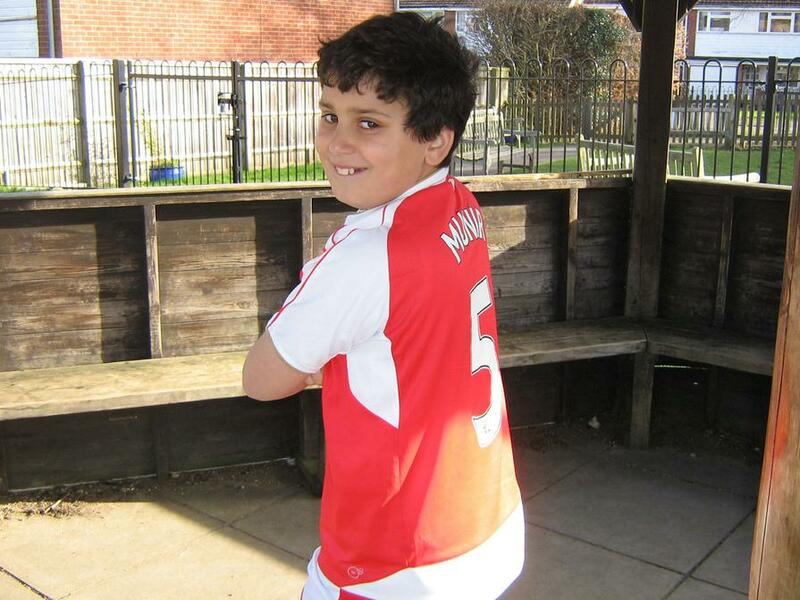 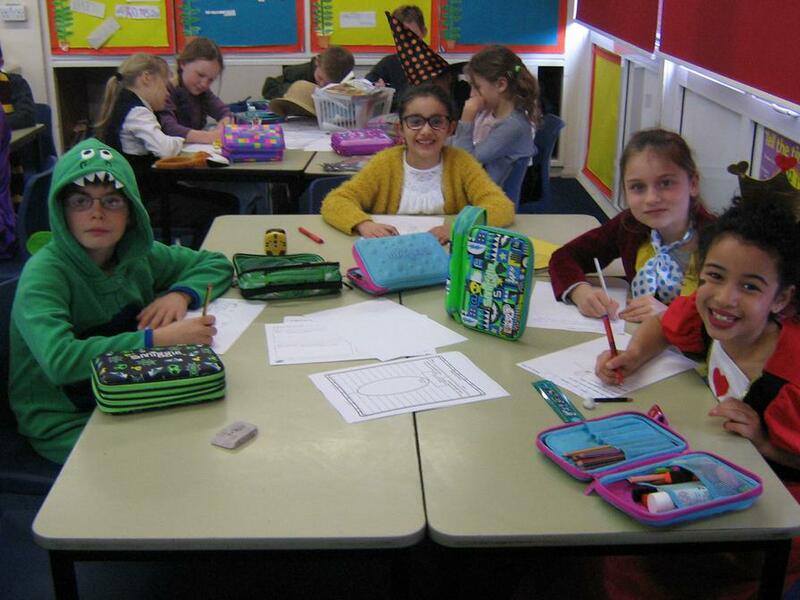 Welcome back to our final term in Year 4. 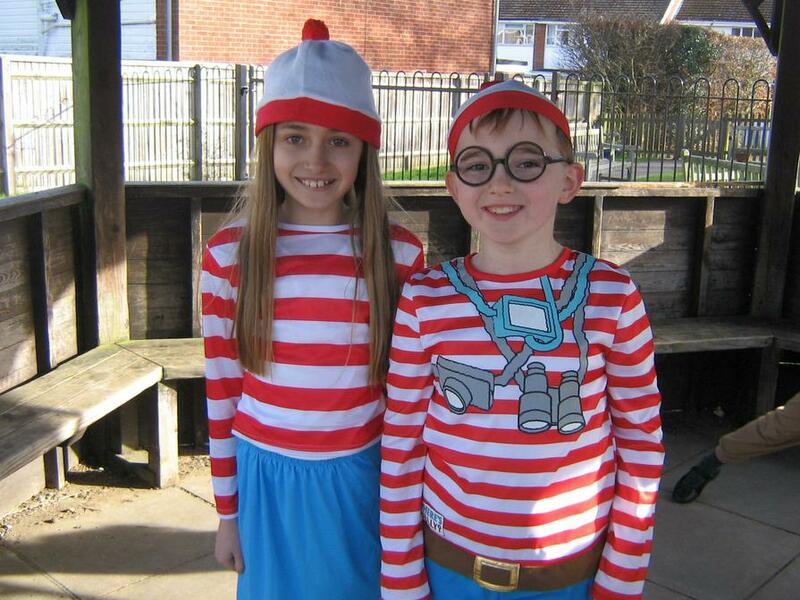 We can’t believe how quickly the year is going! 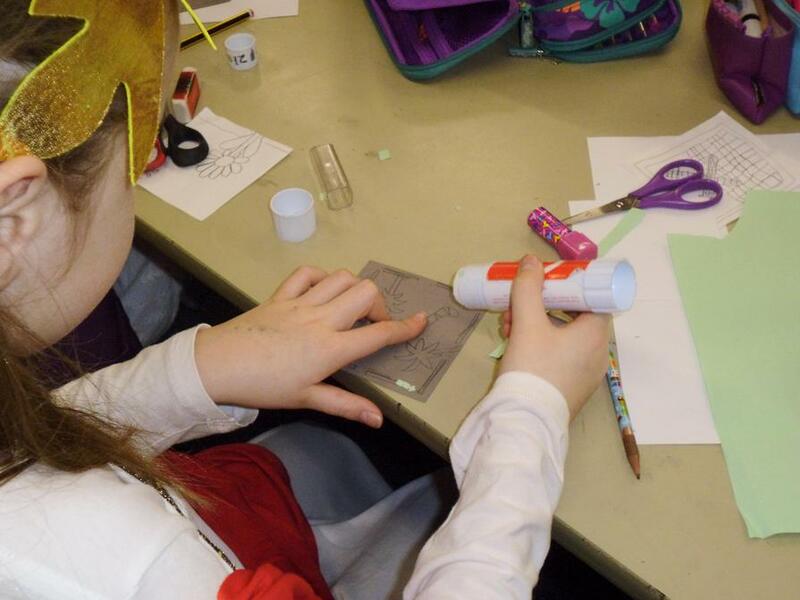 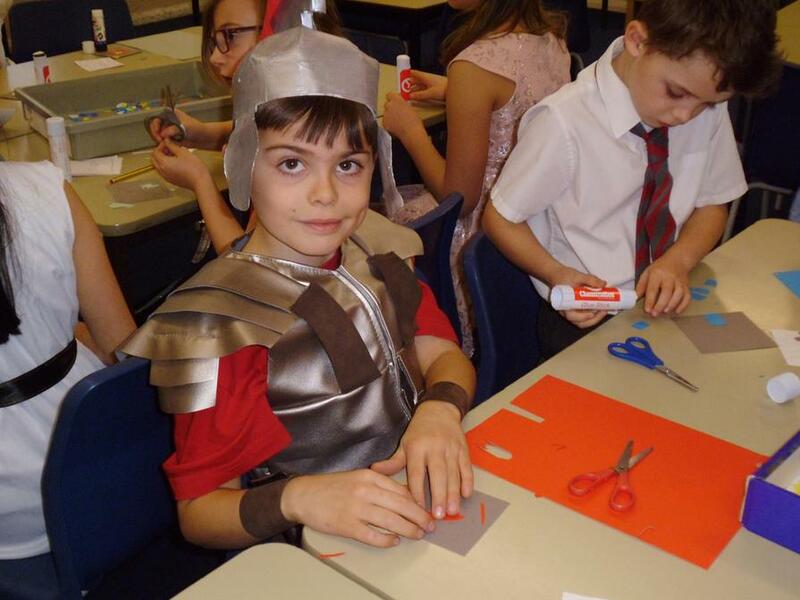 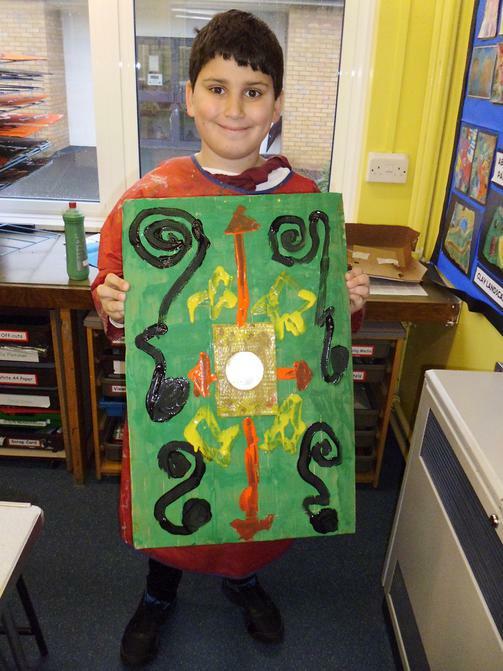 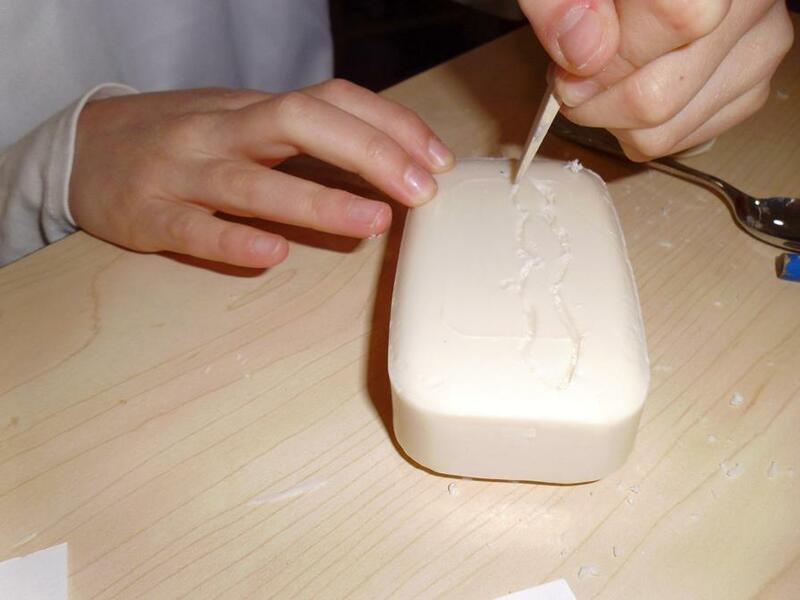 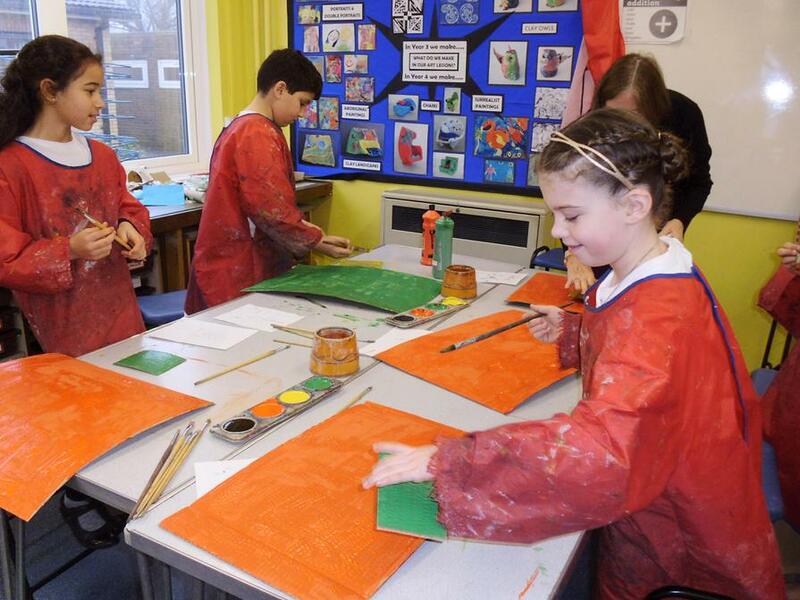 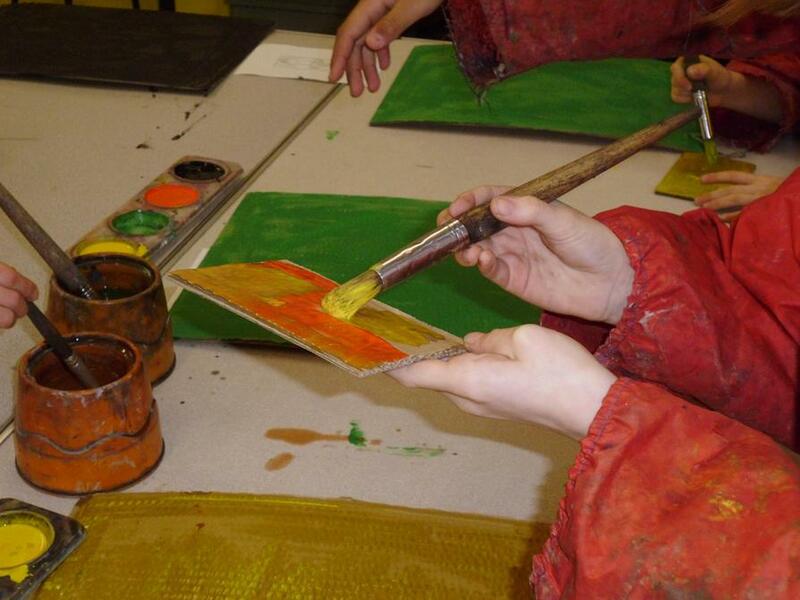 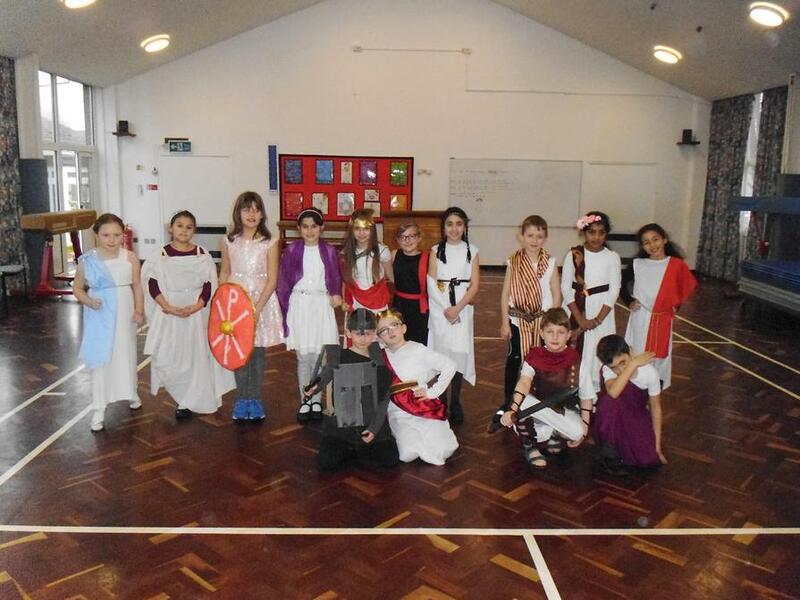 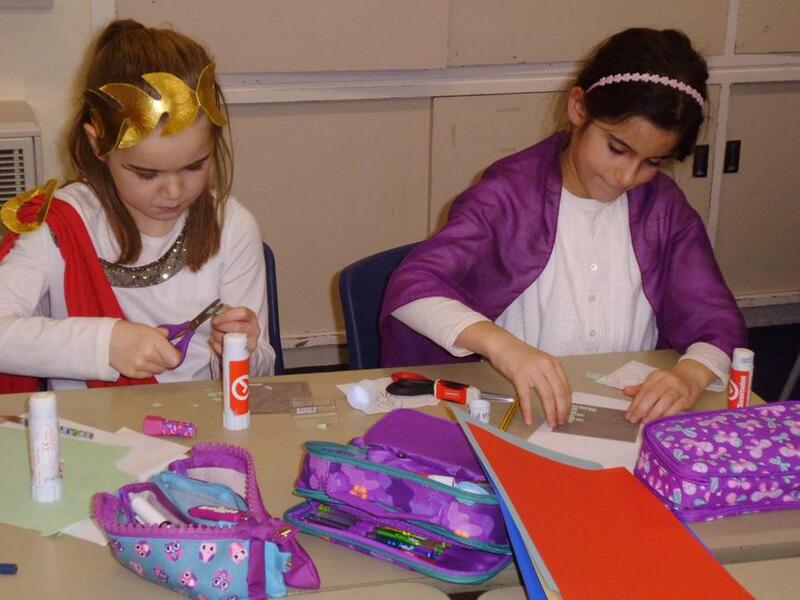 This half term we will be learning about Ancient Greeks in History, Surrealism in Art, Fantasy Stories, Poetry and Persuasive Writing in English and many other interesting things in other subjects. 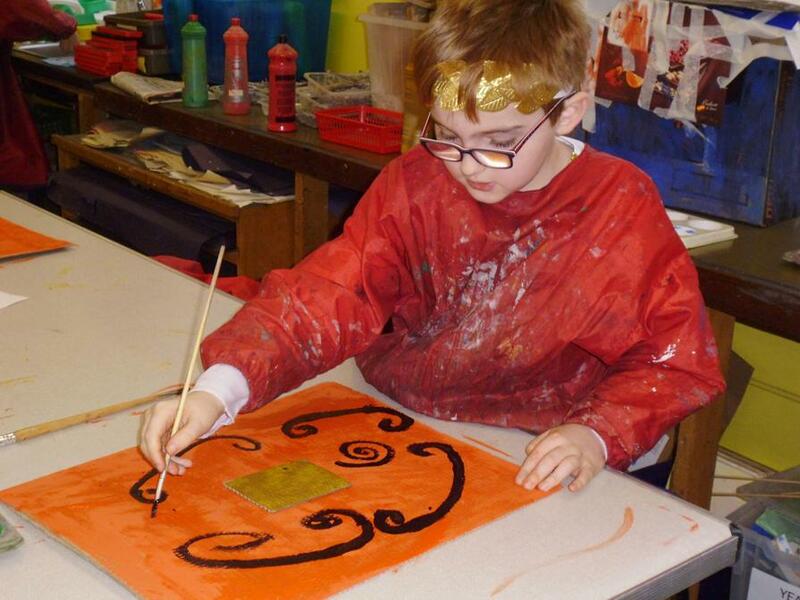 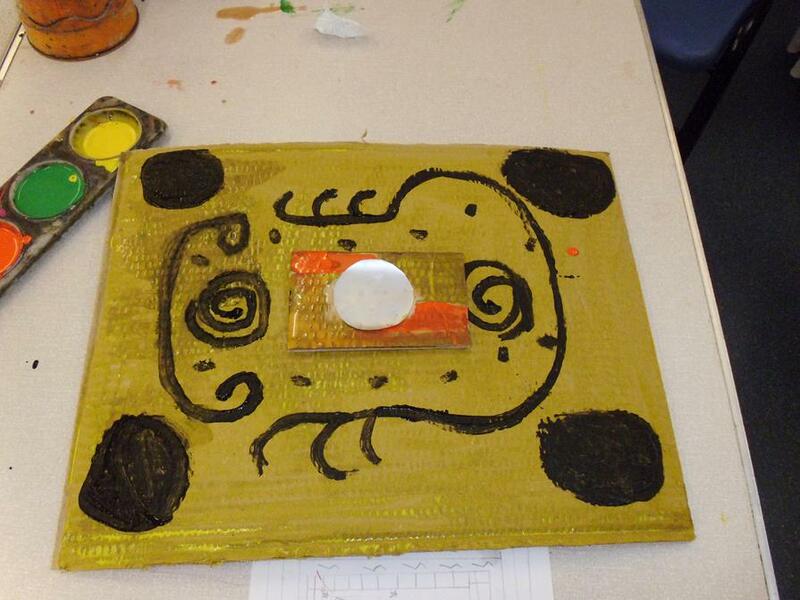 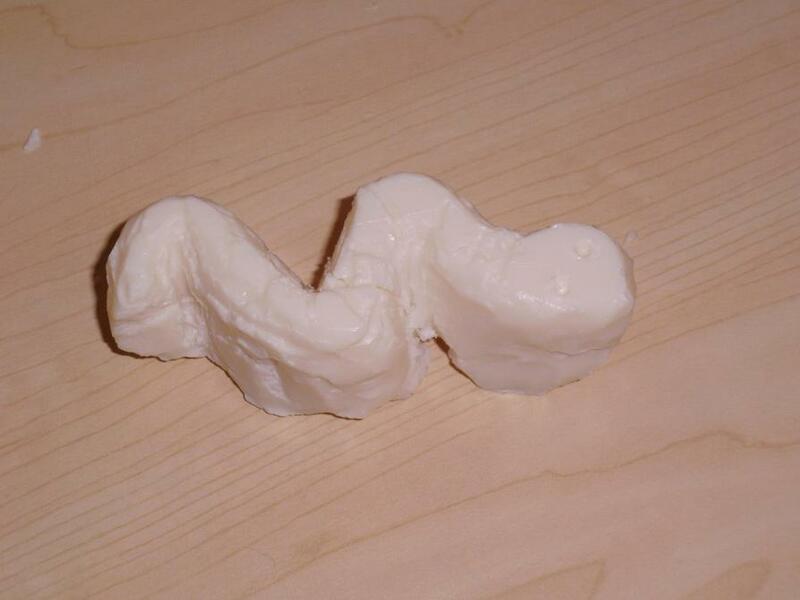 We have been looking at Surrealist art this term. 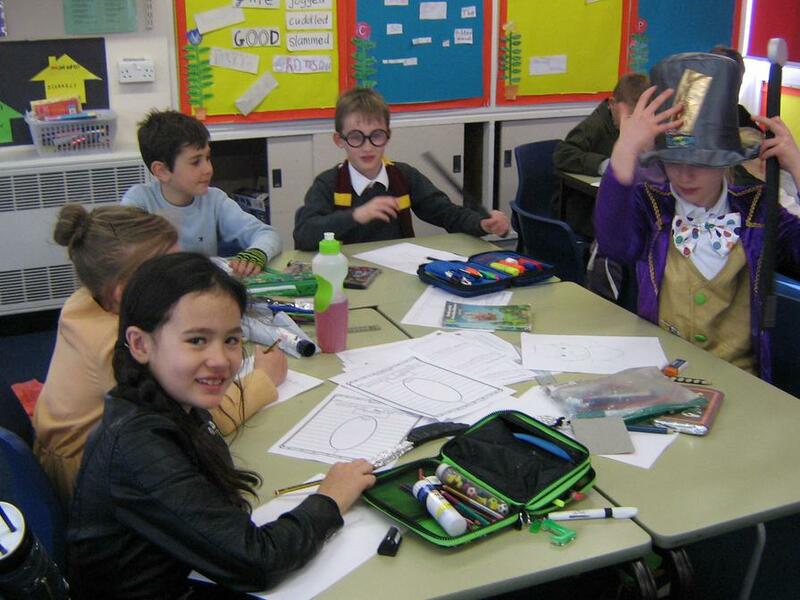 Here are our eyes inspired by Magritte. 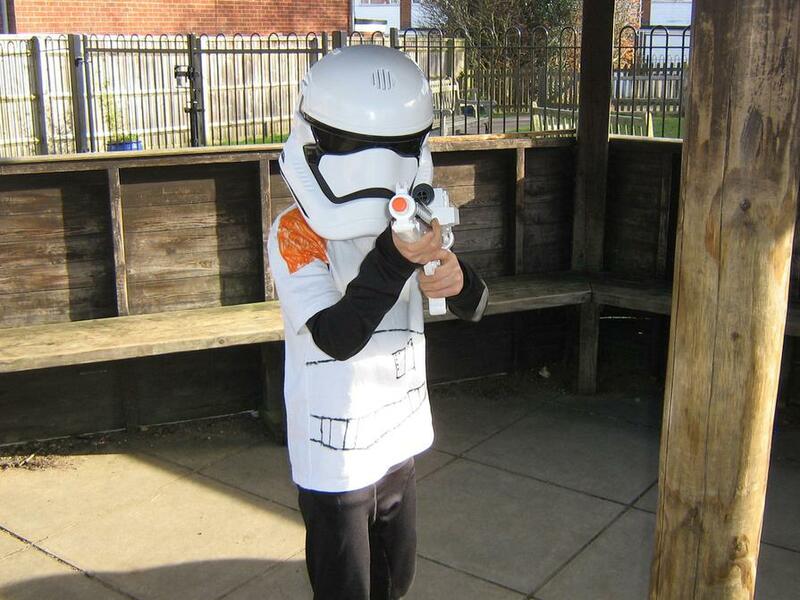 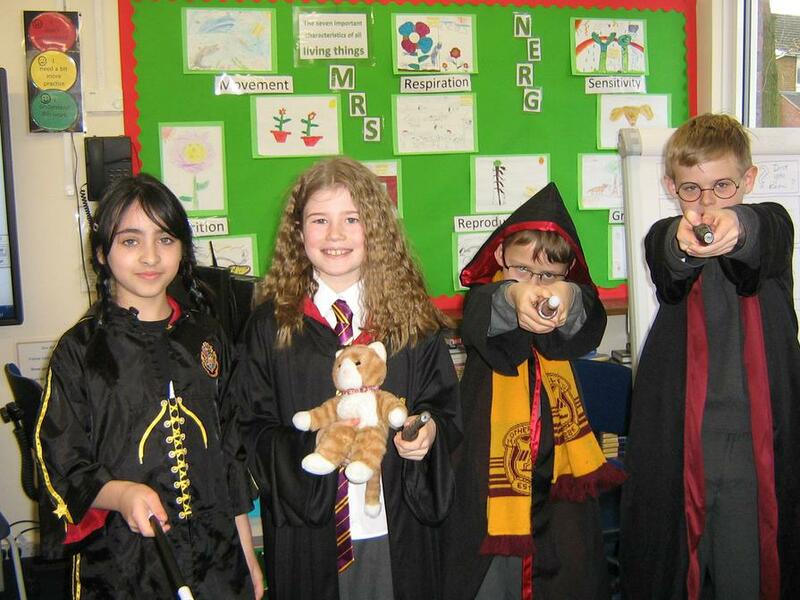 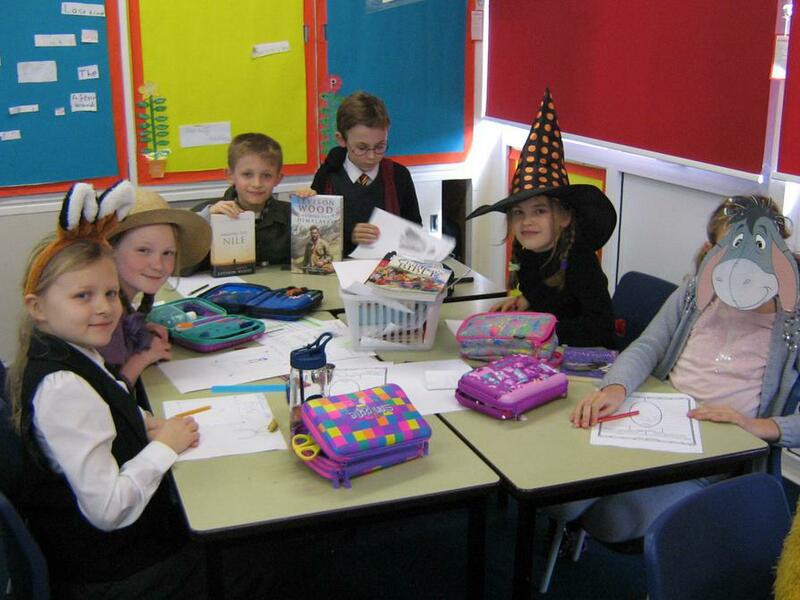 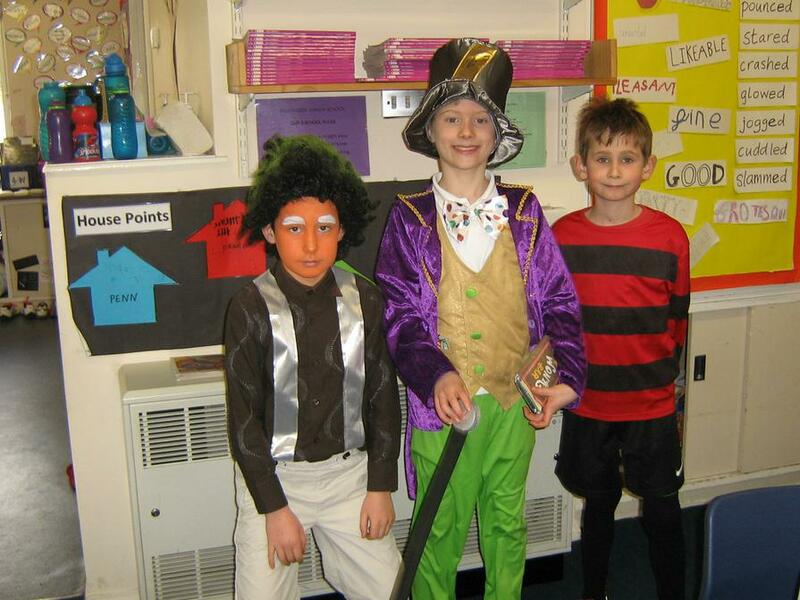 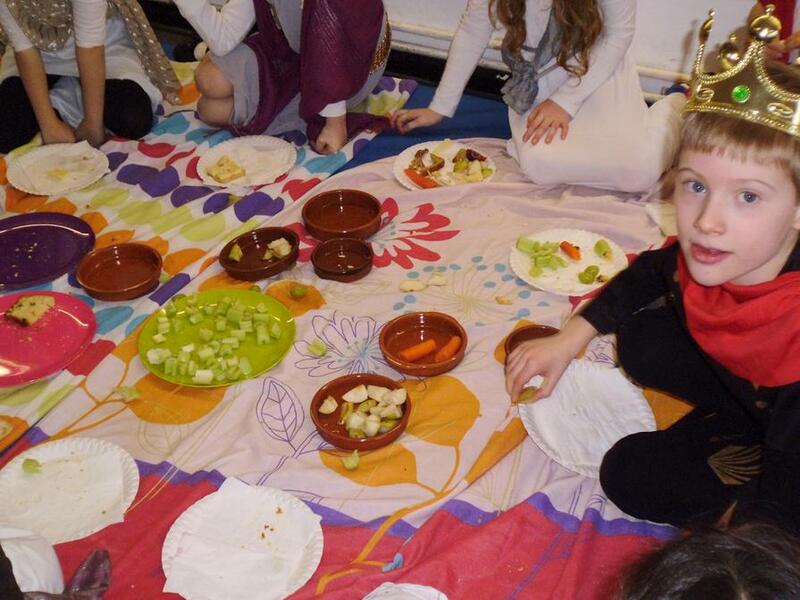 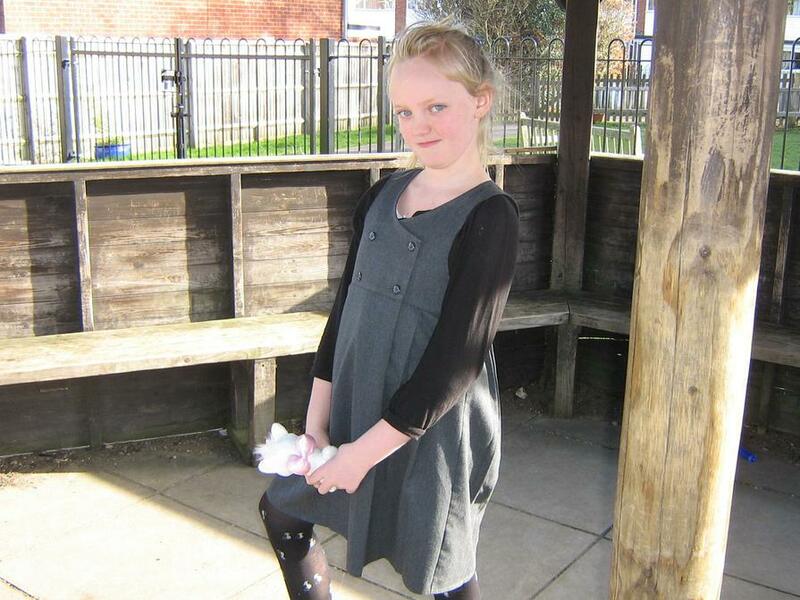 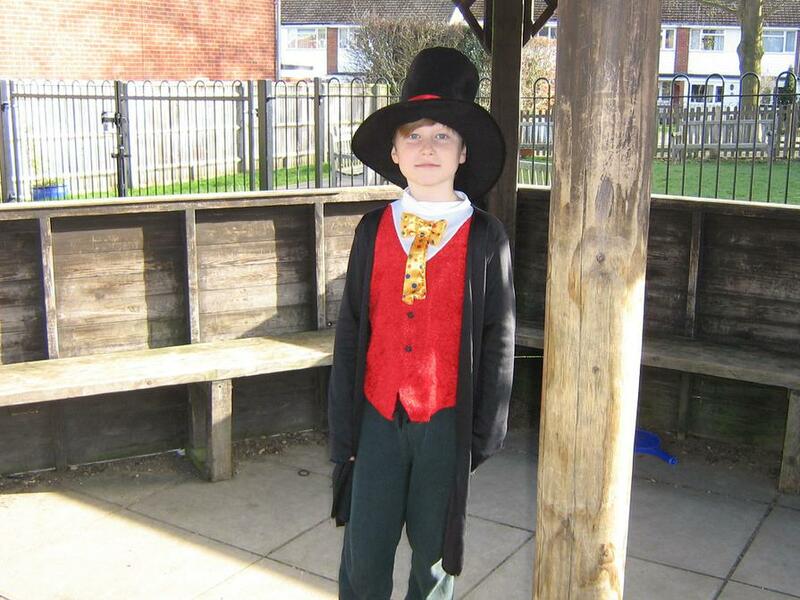 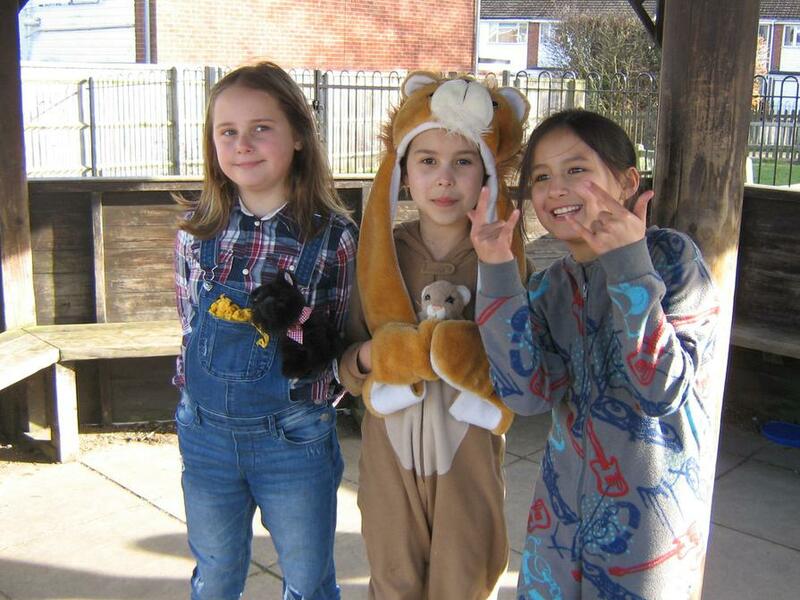 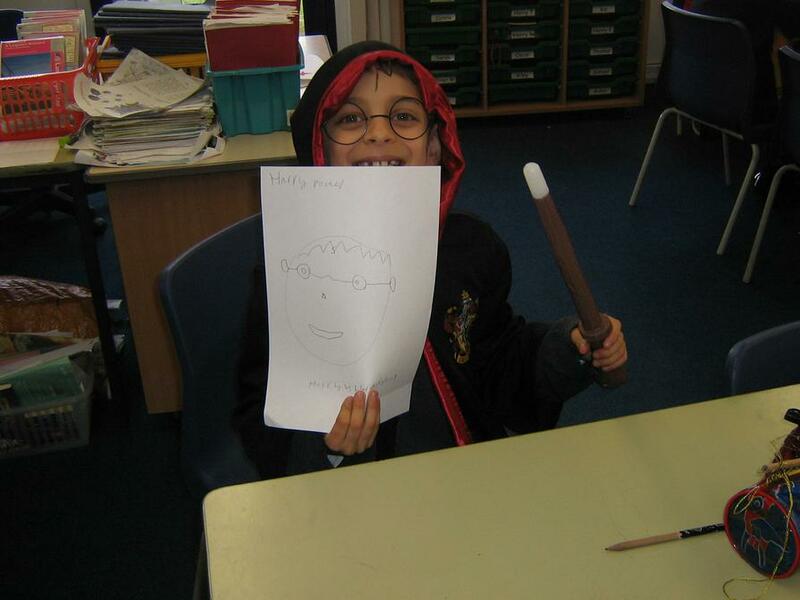 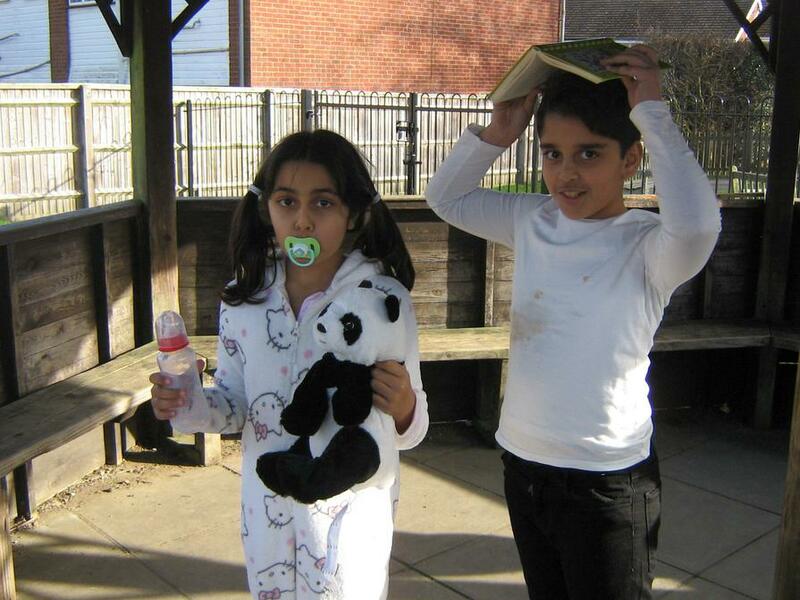 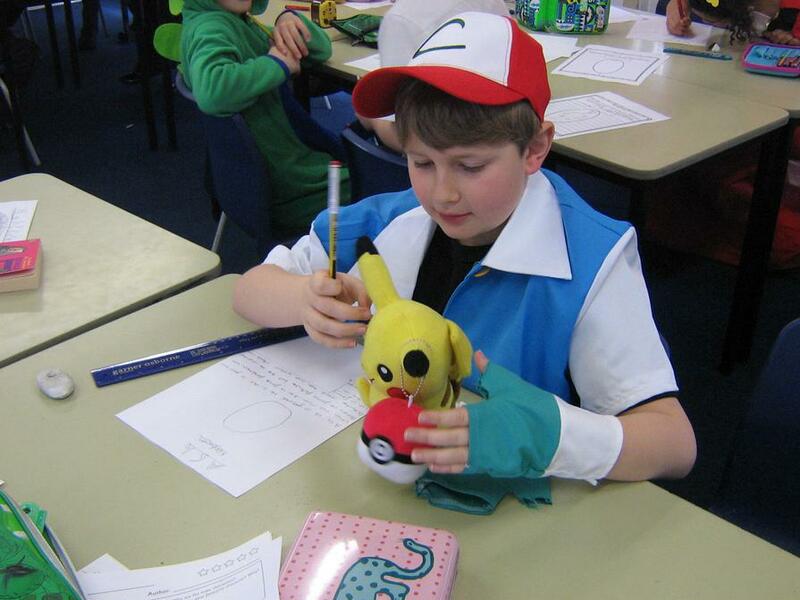 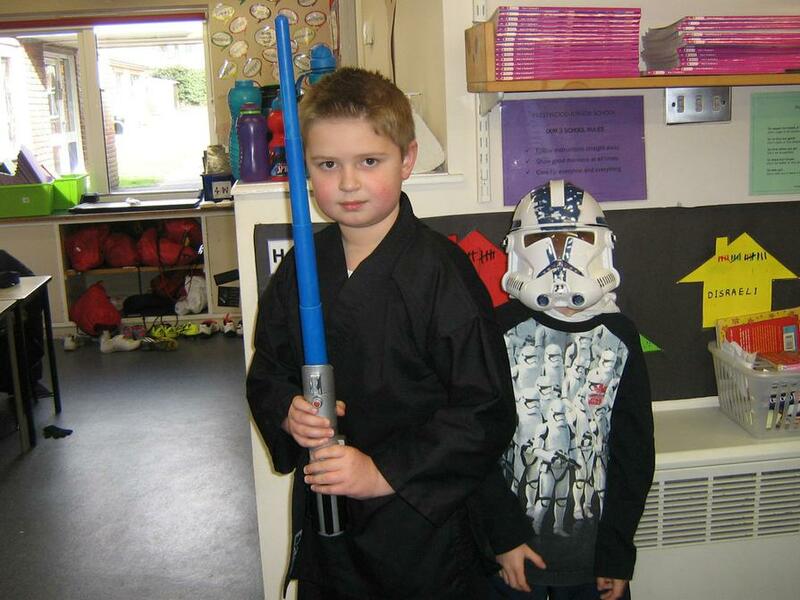 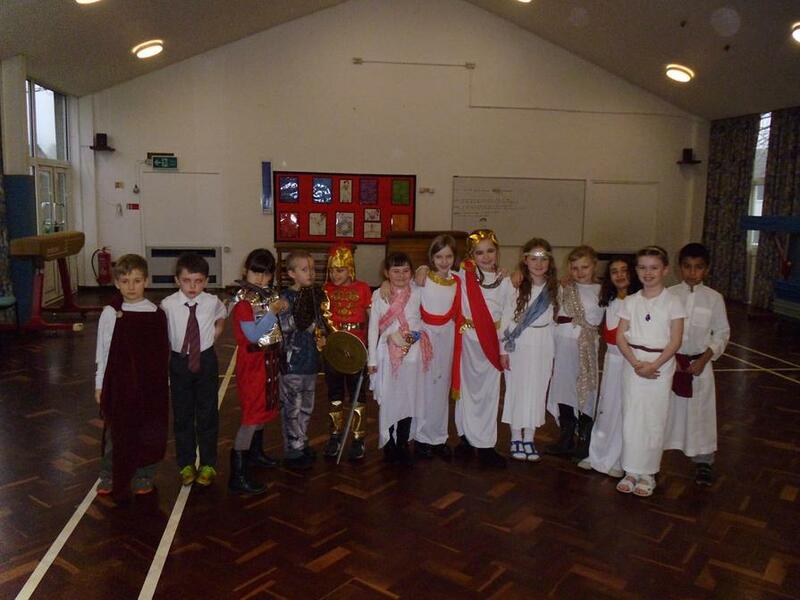 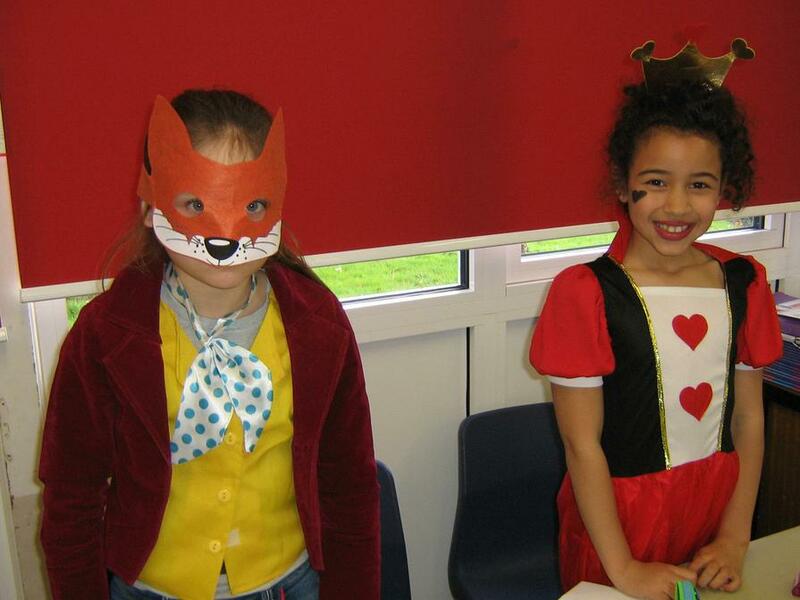 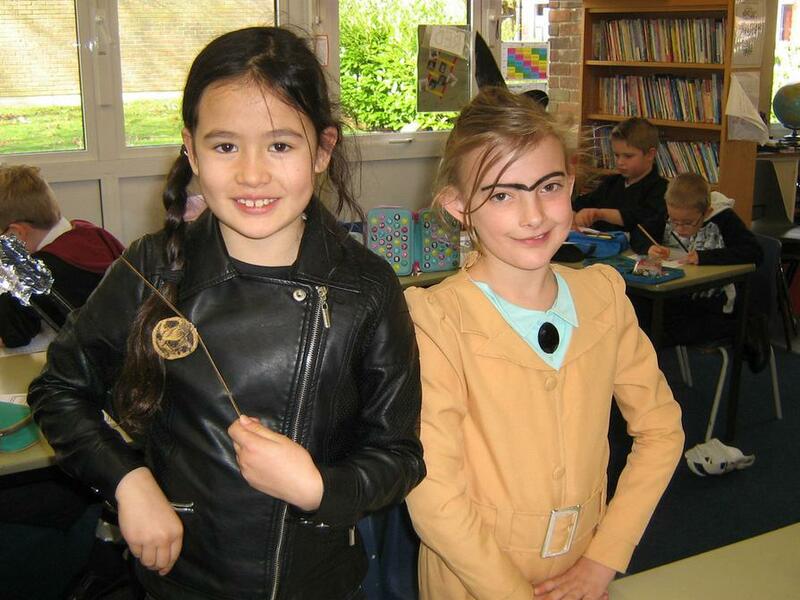 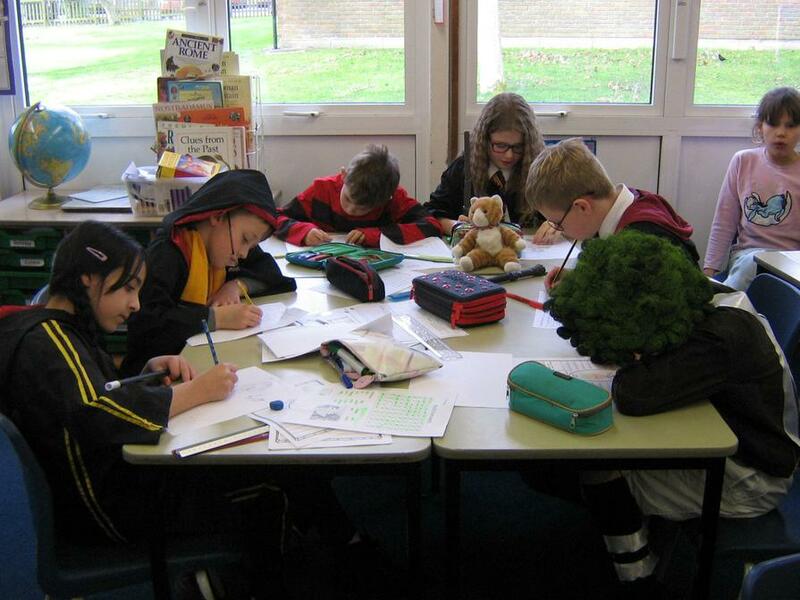 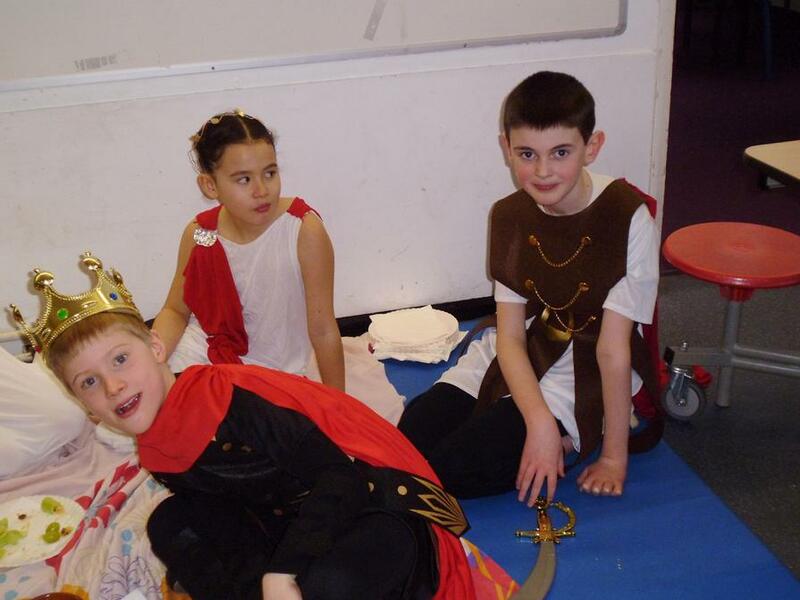 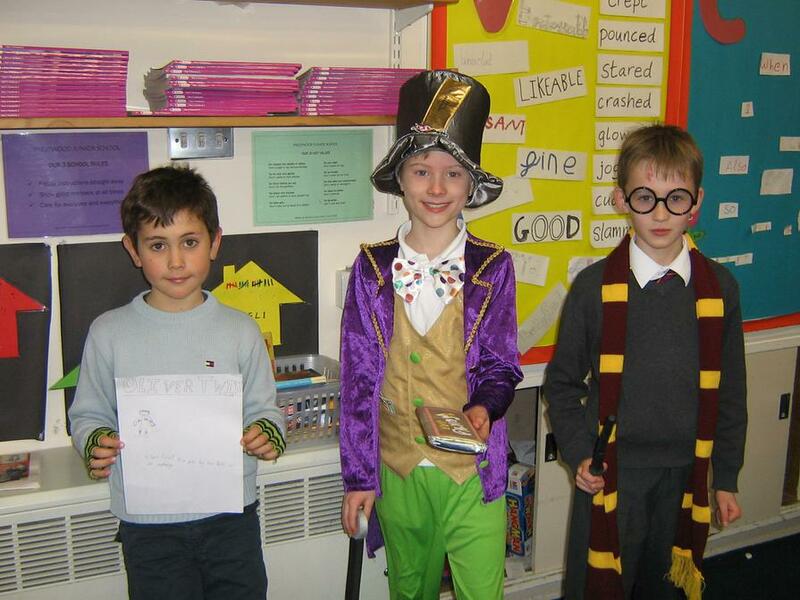 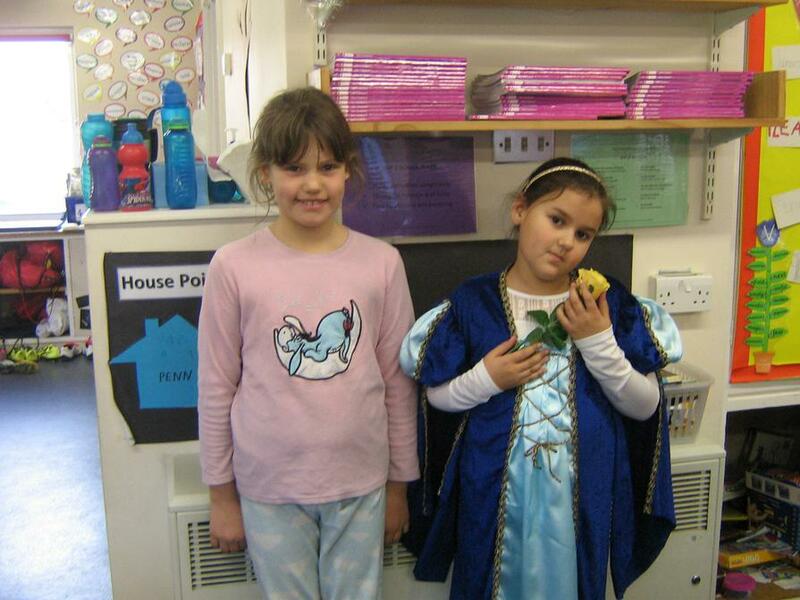 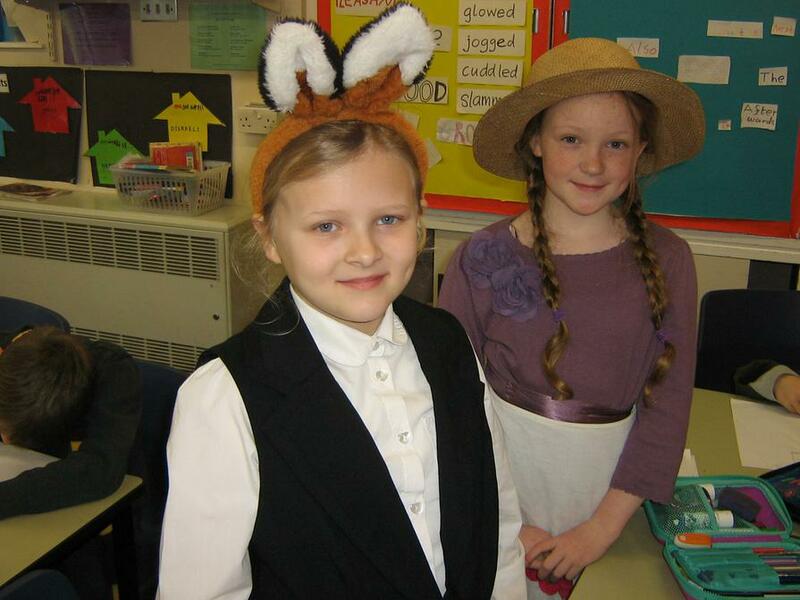 The children enjoyed dressing up for World Book day. 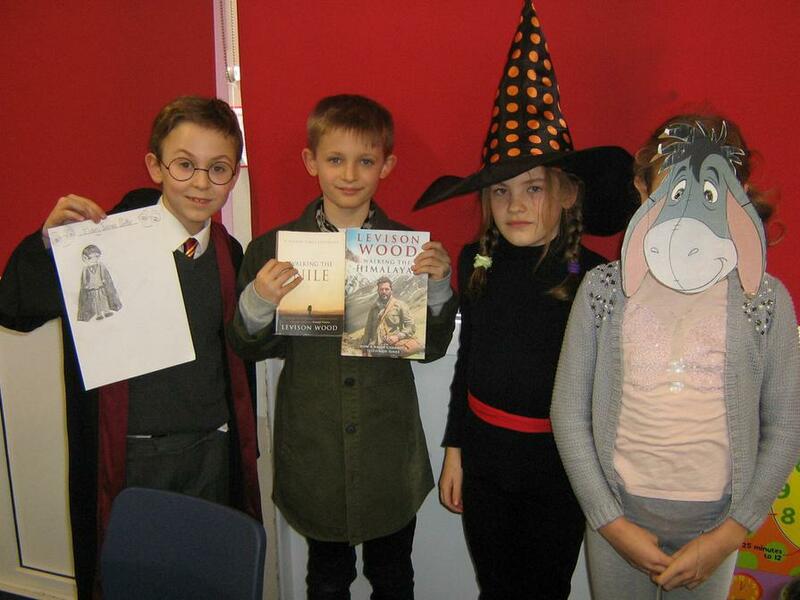 Don't forget to use your book voucher. 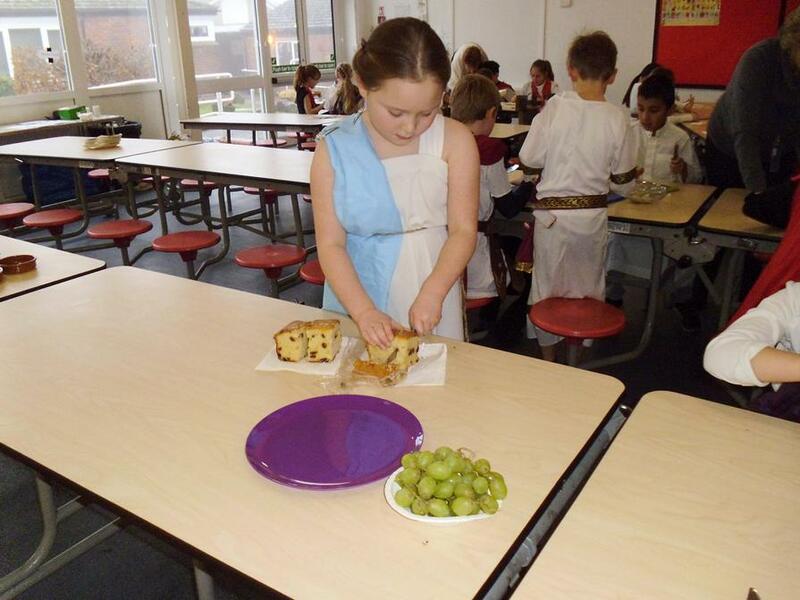 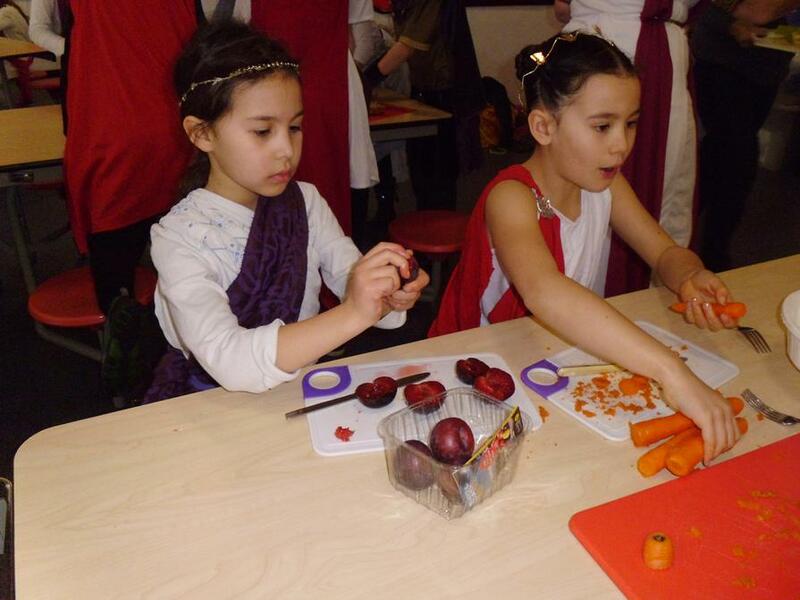 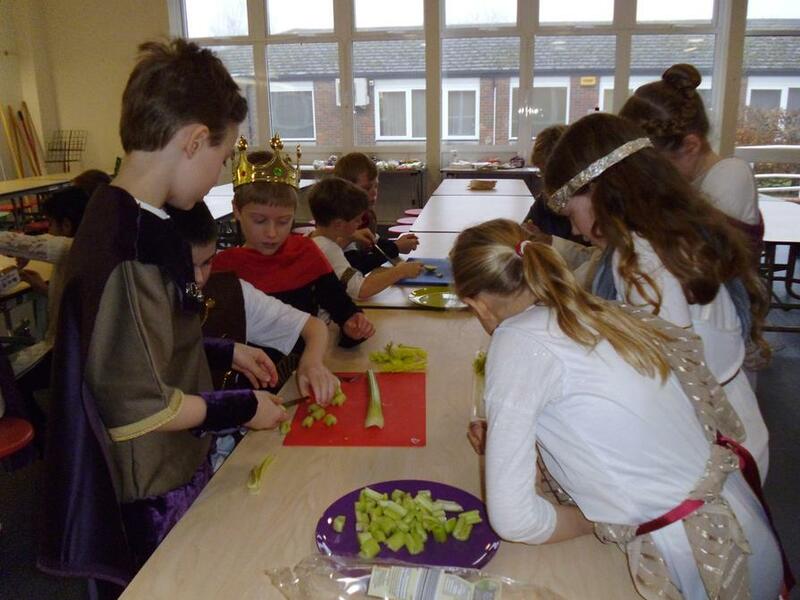 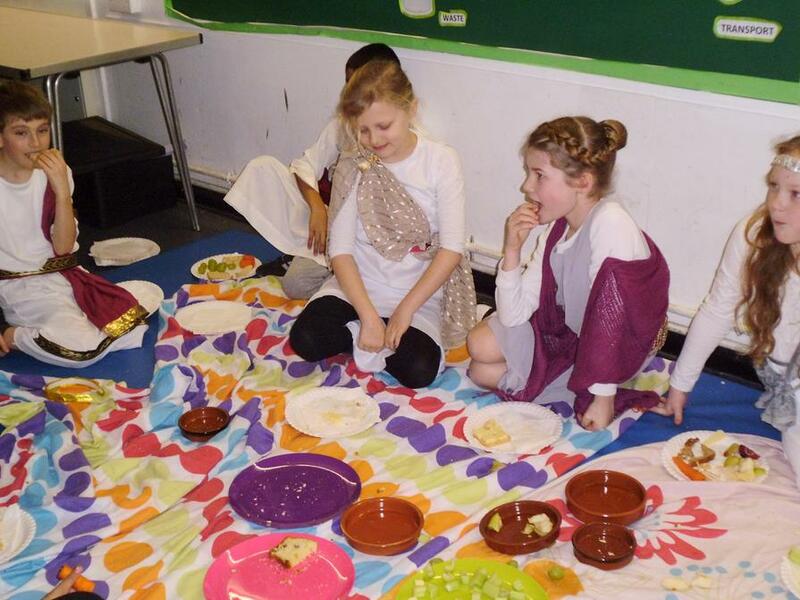 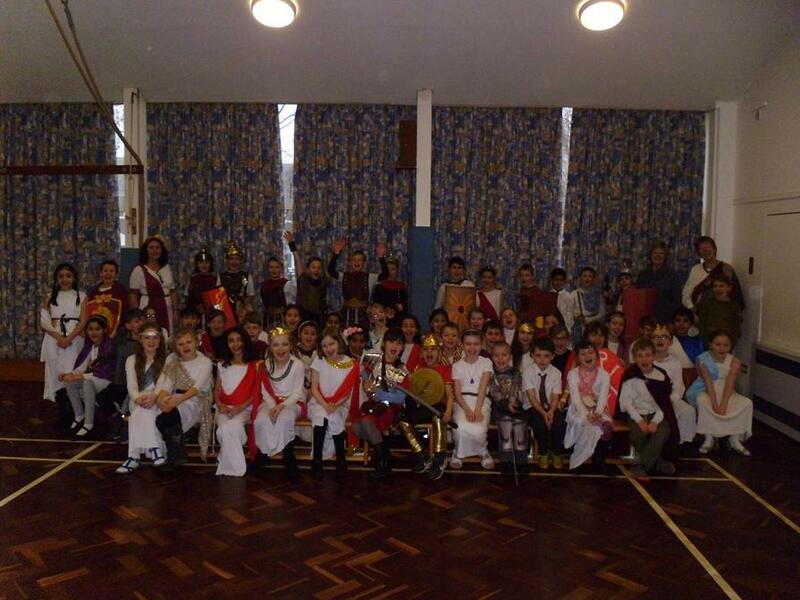 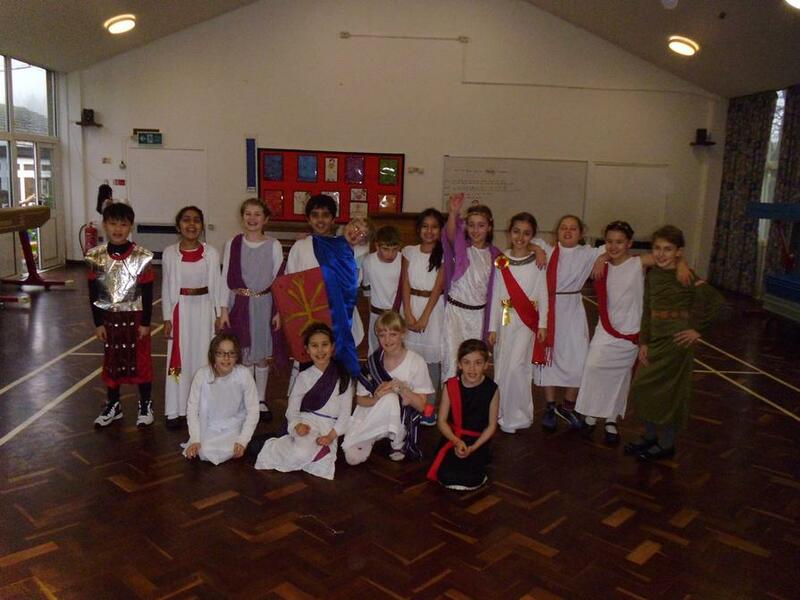 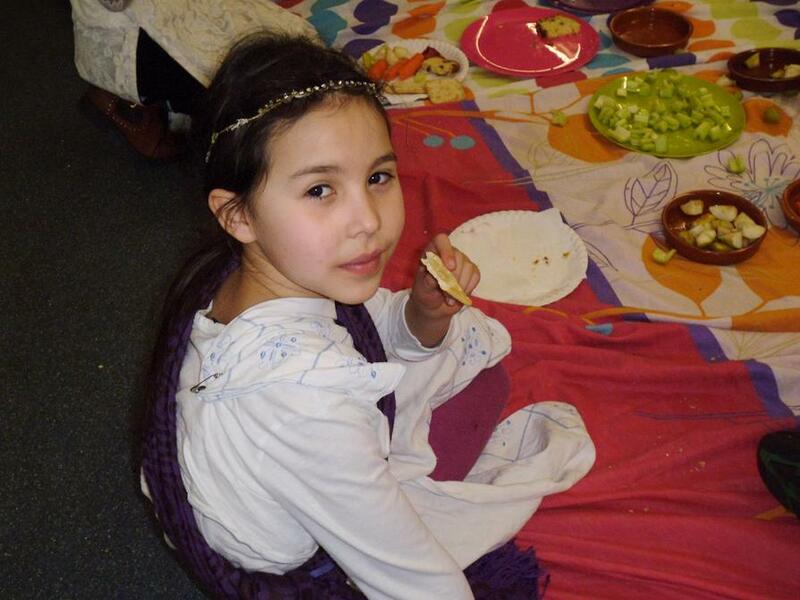 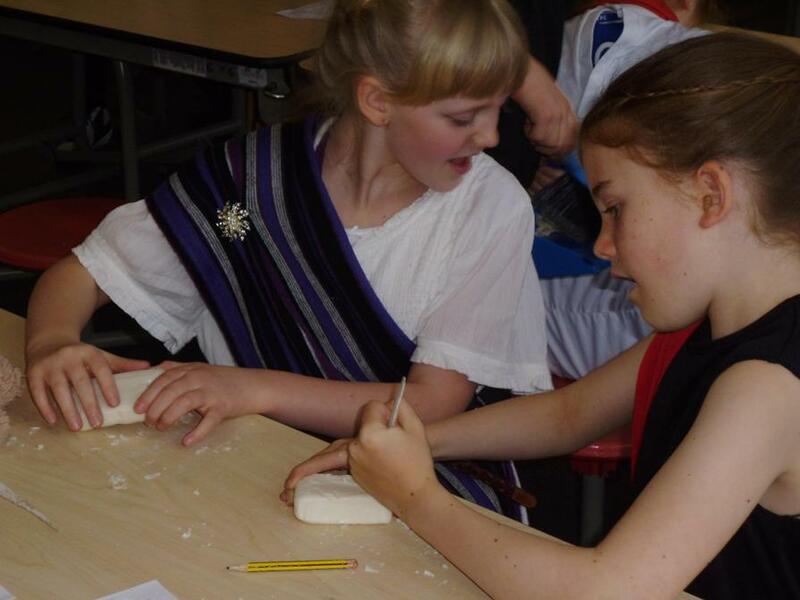 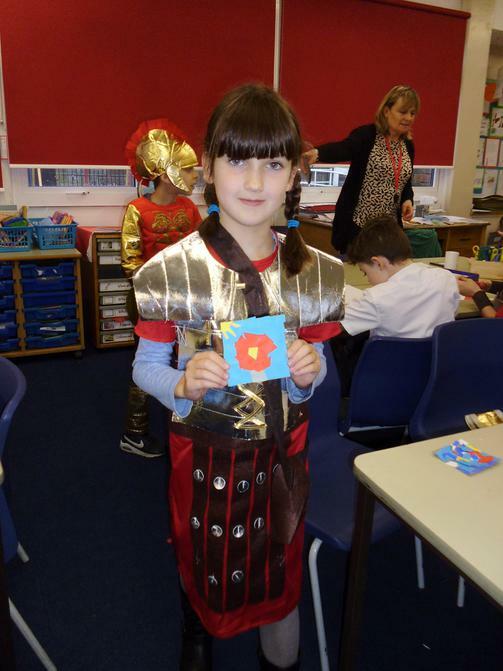 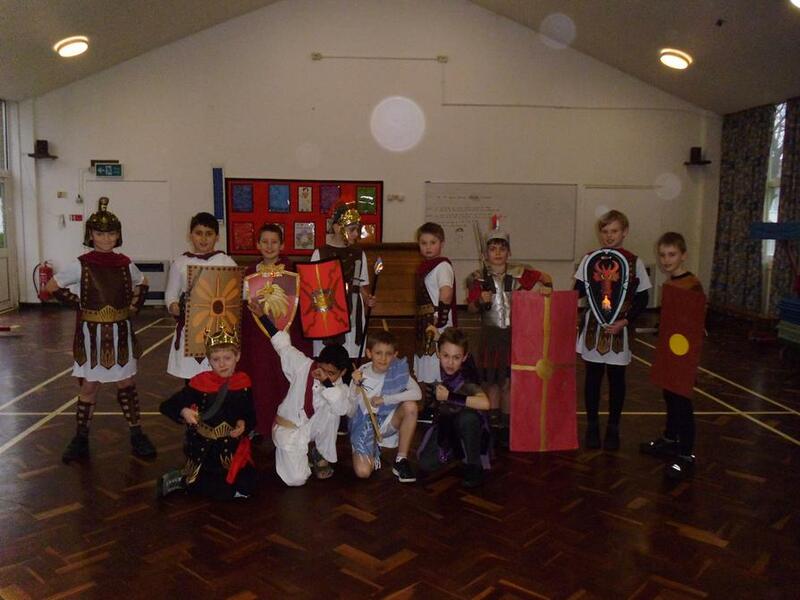 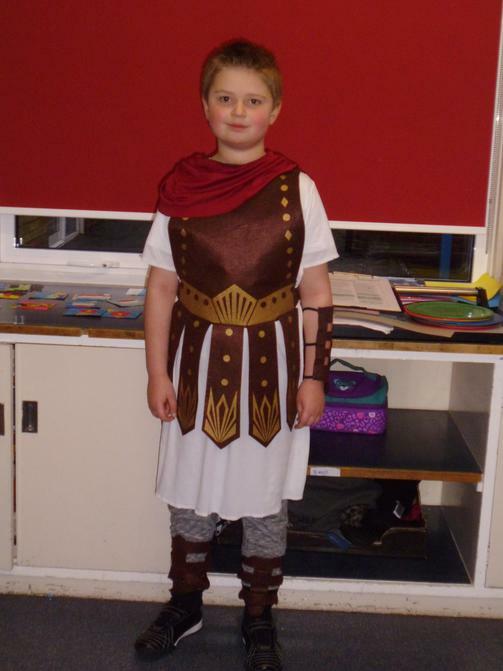 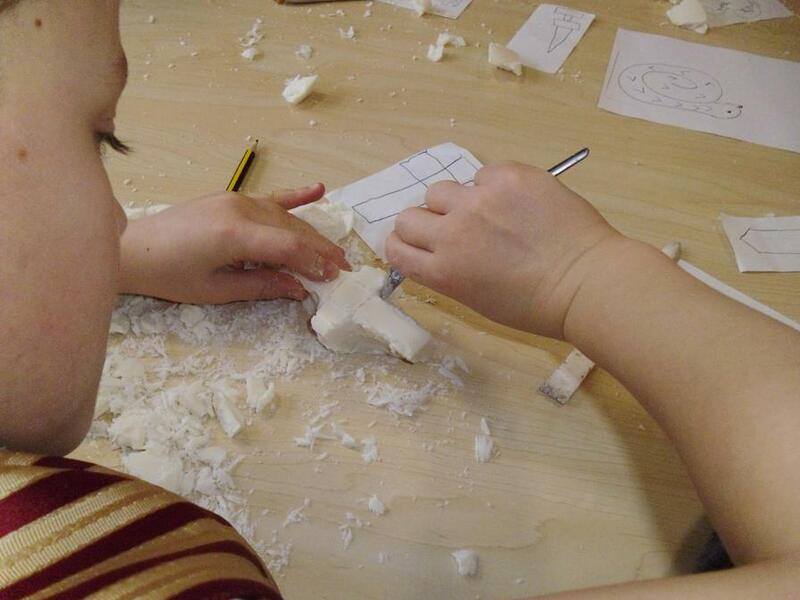 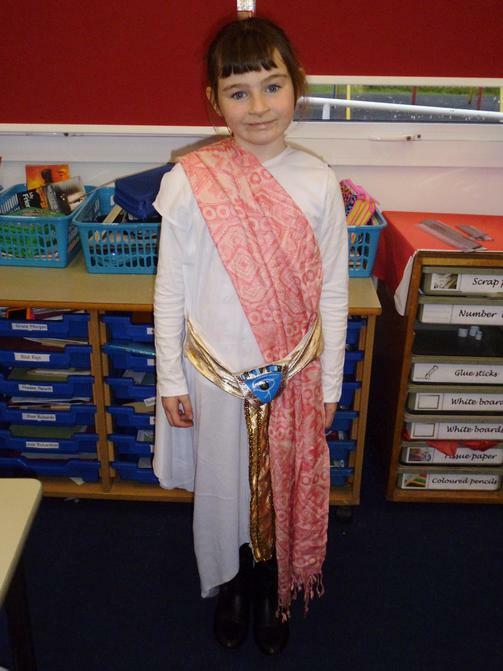 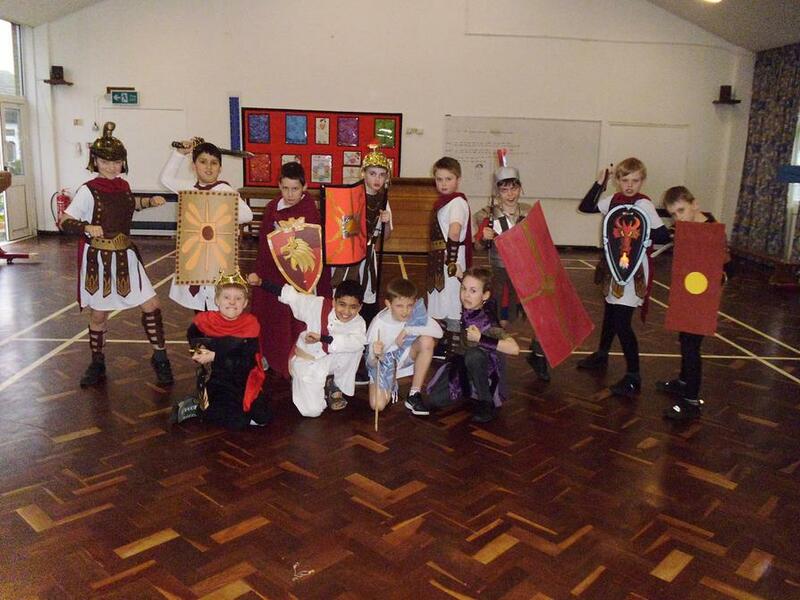 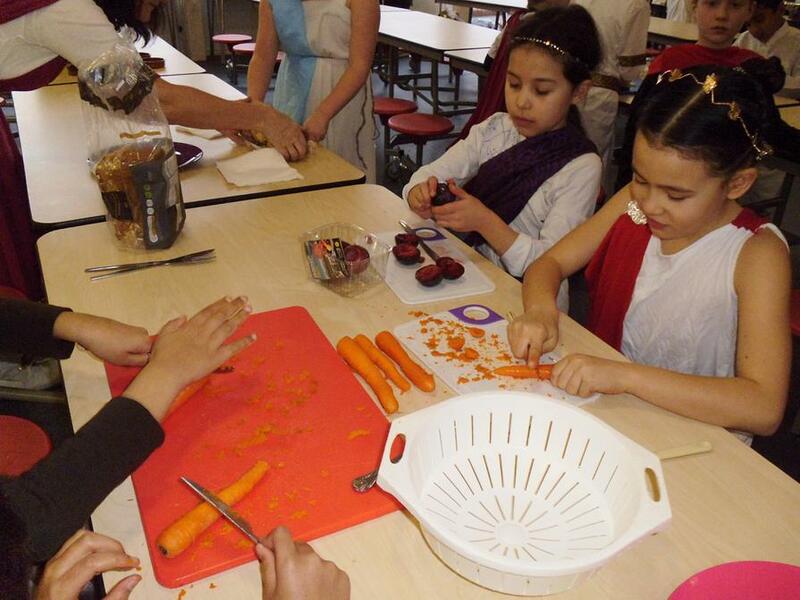 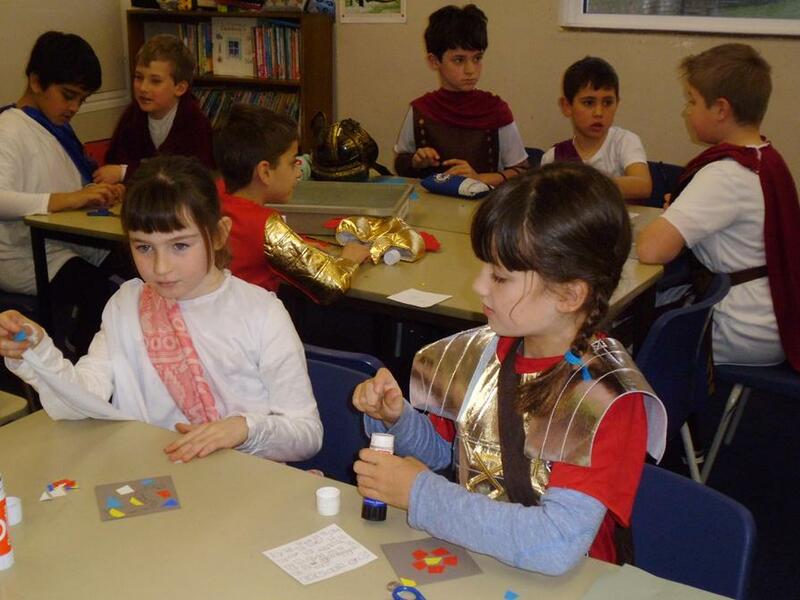 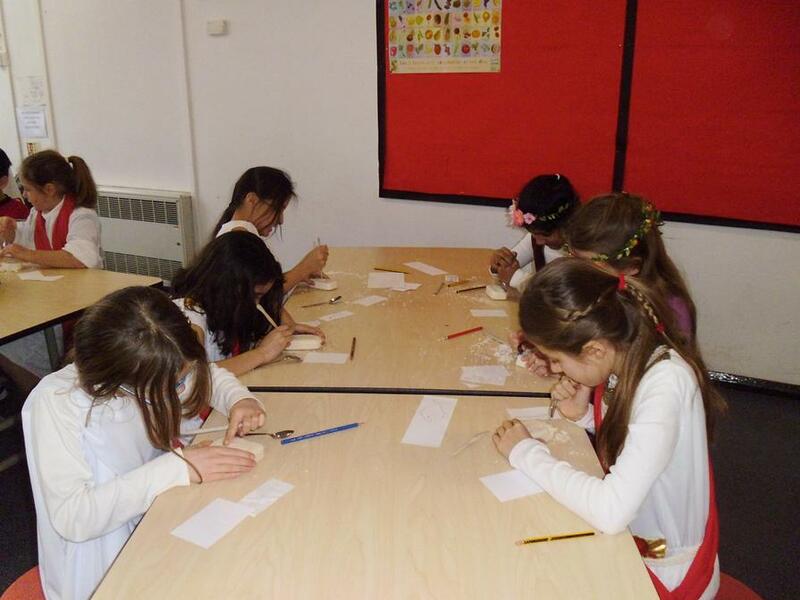 We had a very exciting day of Roman activities. 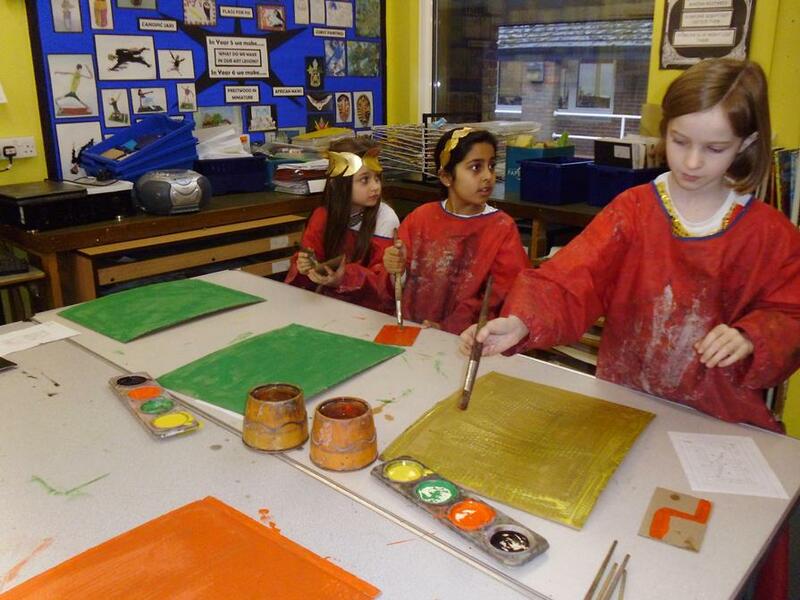 Many thanks to our parent helpers.